As of 2018, there are 23 UNESCO World Heritage Sites in the United States of America. These sites are considered the most important to the natural and cultural heritage of the country. The San Antonio Missions in Texas is the newest addition to the list, which was inscribed in 2015. These 23 sites are located in 19 states and Puerto Rico. There are also two transboundary sites which are shared with Canada. 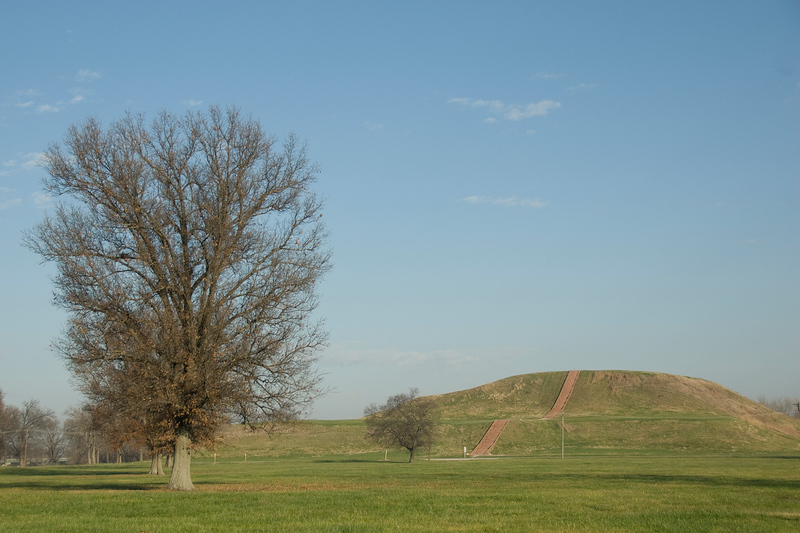 Located in St. Clair County in Illinois, the Cahokia Mounds State Historic Site is a cultural site. These mounds were believed to have dated back to the 8th and 15th centuries. It was listed as one of the UNESCO World Heritage Sites in the United States of America since it is the largest and most influential urban settlement in the culture of Mississippi. These societies started way before European contact in America. The site includes 120 mounds and over 1,600 hectares of land area. 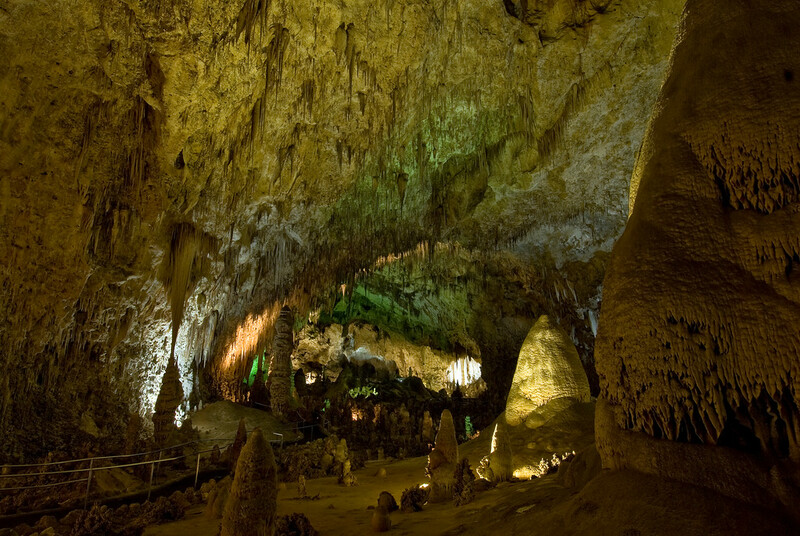 The Carlsbad Caverns National Park in New Mexico is a complex cave system consisting of 100 limestone caves. 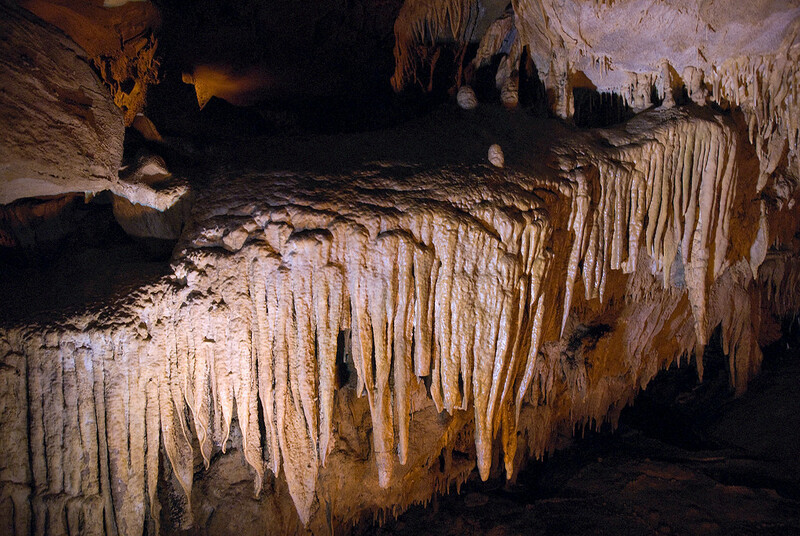 This also includes the Lechuguilla Cave wherein you will find unique speleothems. The cave is one of the few sites in the world wherein scientist are able to observe and study biological and ecological processes that are still undergoing until today. 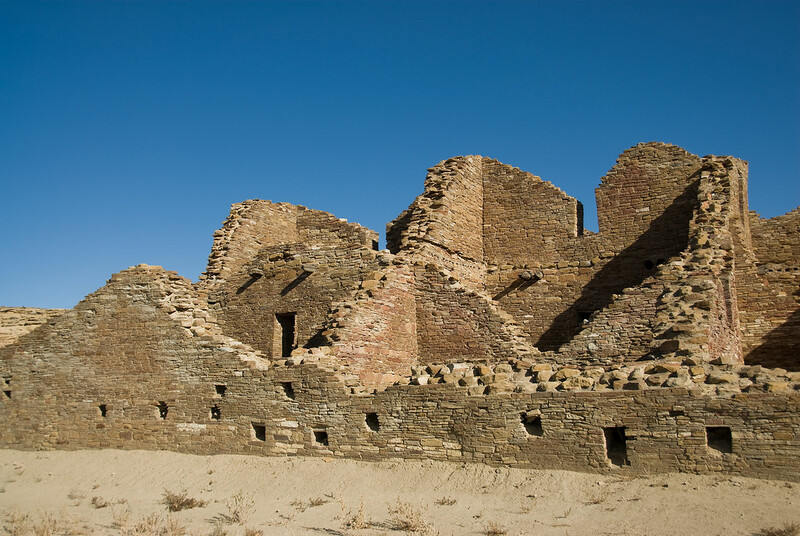 This national historical park in New Mexico was once a major center of culture for Ancient Pueblo people in the state. Since it was named as one of a World Heritage Site, the park has undergone major preservation efforts. It is one of the country’s most valuable pre-Columbian historical and cultural areas. This is also where you will find a high level of concentration of pueblos in the American Southwest. 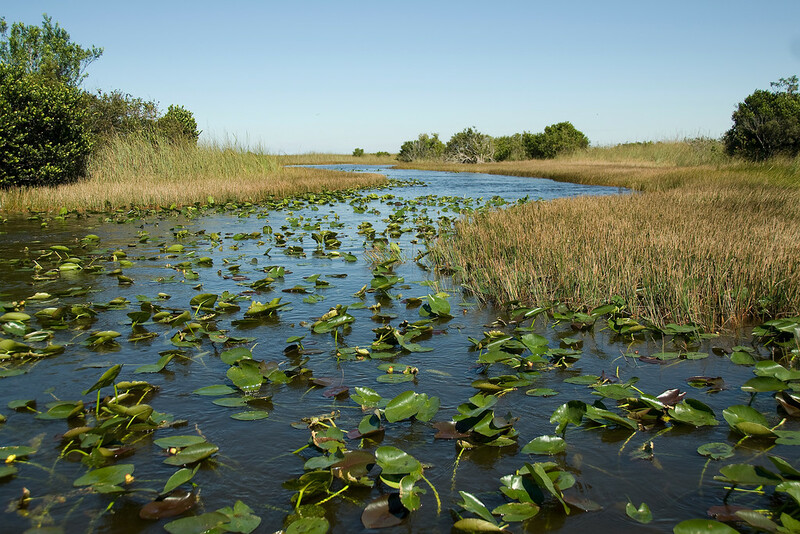 The Everglades in Florida is one of the state’s most popular tourist attractions. It is also listed as one of the UNESCO World Heritage Sites in the United States of America. It is the largest tropical wilderness reserve in the continent that features wetlands, tropical hammocks, and rainforests. Because of its natural reserve status, it is also home to many species of birds, reptiles and other protected (and endangered) species. In fact, it was included in the list of World Heritage in Danger as the degradation in the natural site has led to a loss of marine habitat for many of these wildlife species. 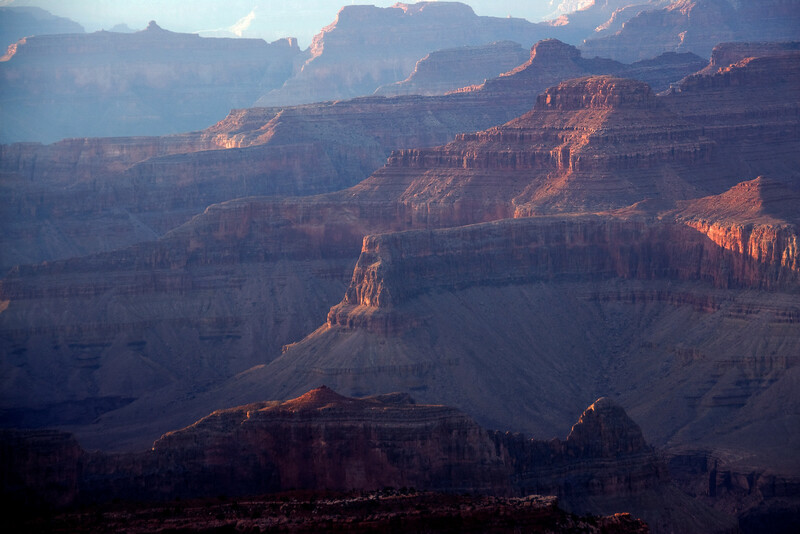 The Grand Canyon in Arizona is one of the most magnificent natural features in the world. Hence, it is named as one of the UNESCO World Heritage Sites in the United States of America is not surprising. 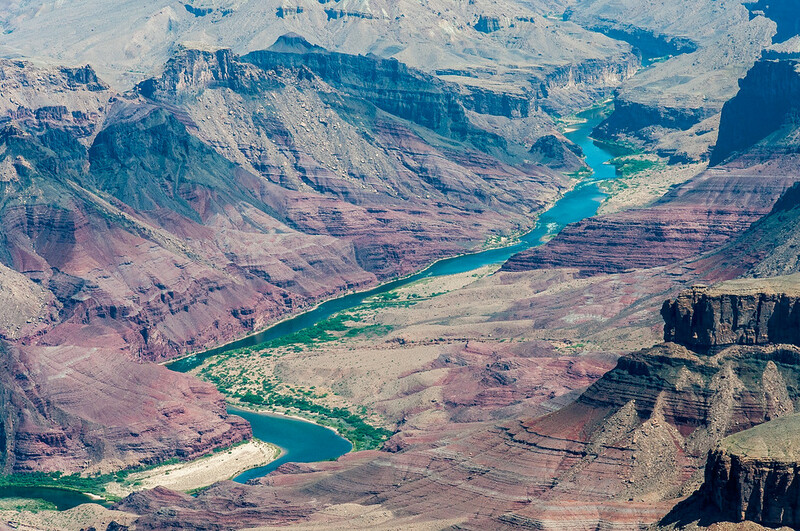 The Grand Canyon is the main feature of the park. These canyons were formed as gorges from the Colorado River and it measures up to 277 miles long and 18 miles wide. The canyon has a depth of up to a mile. These canyons are a result of nearly 2 billion years of the Earth’s geological evolution. 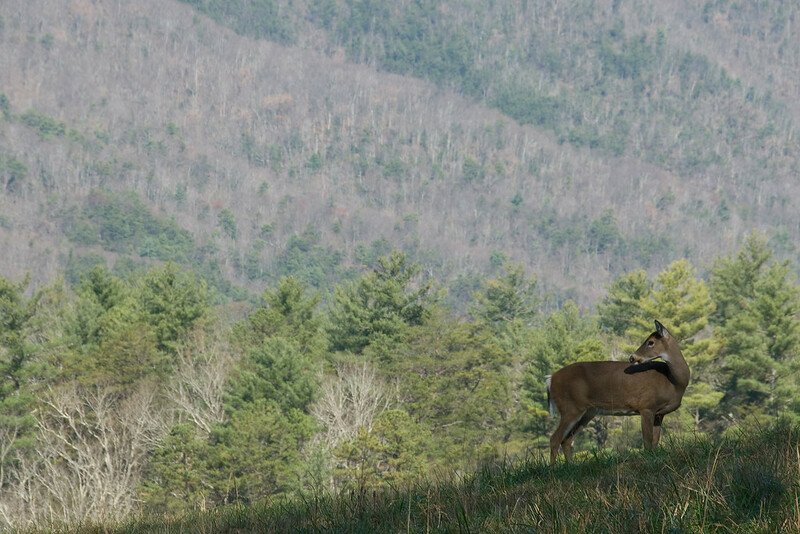 This national park is shared between two states: Tennessee and North Carolina. It is home to the largest remaining pieces of the diverse Arcto-Tertiary Geoflora era. It is home to over 3,500 plant species and animal species. The most distinctive animal species that had formed a habitat among the forests is a salamander. 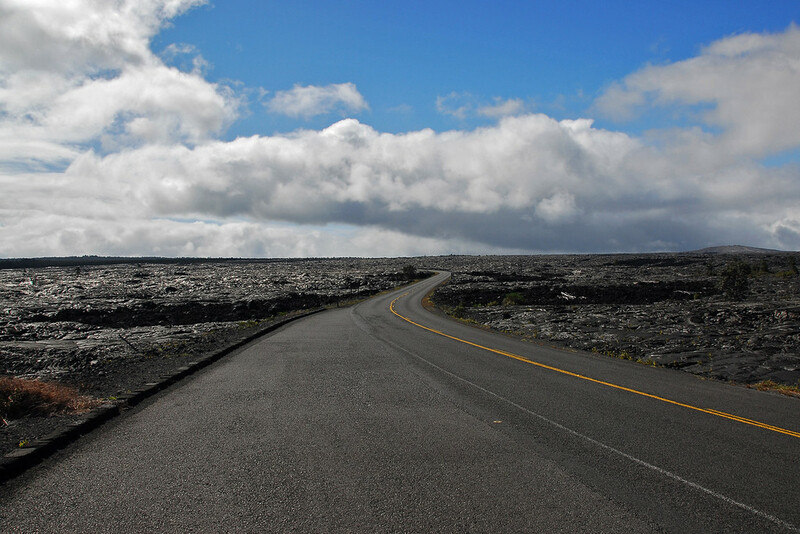 This national park is home to two of Hawaii’s most active volcanoes: Mauna Loa and Kilauea. In fact, these two volcanoes are responsible for the unique land formations in the national park. Named as one of the UNESCO World Heritage Sites in the United States of America in 1987, volcanic eruptions continually bring about changes in the landscape in the area. It has also resulted in a rare group of flora and fauna that have thrived in the area. 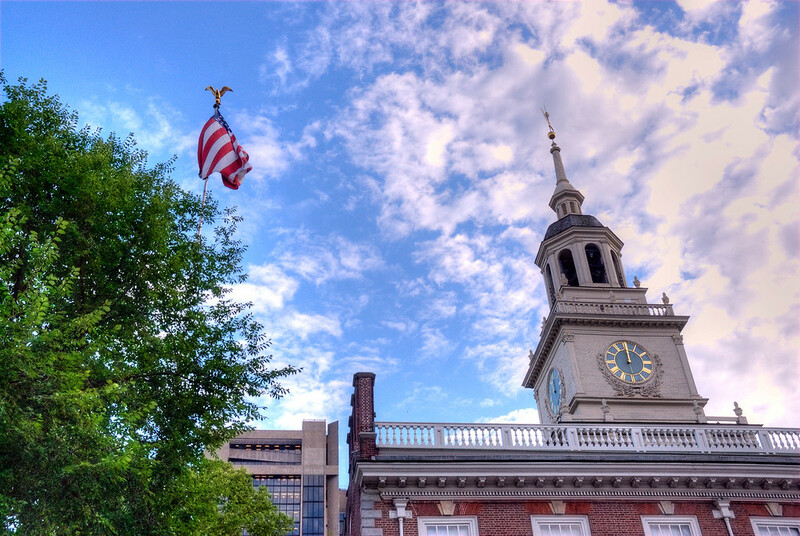 The Independence Hall in Philadelphia, Pennsylvania was completed in 1753 and is a work of Andrew Hamilton. The building was built to house the colonial assembly for the province. It was also the site of the Second Continental Congress where the signing of the Declaration of Independence was done in 1776. After the American Revolution, the Constitutional Convention was also held in this very same building. This is one of the World Heritage Sites in the United States which is shared with Canada. The park is located along the border of these two countries. The park is best known for having the largest non-polar ice field and the longest glaciers in the world. 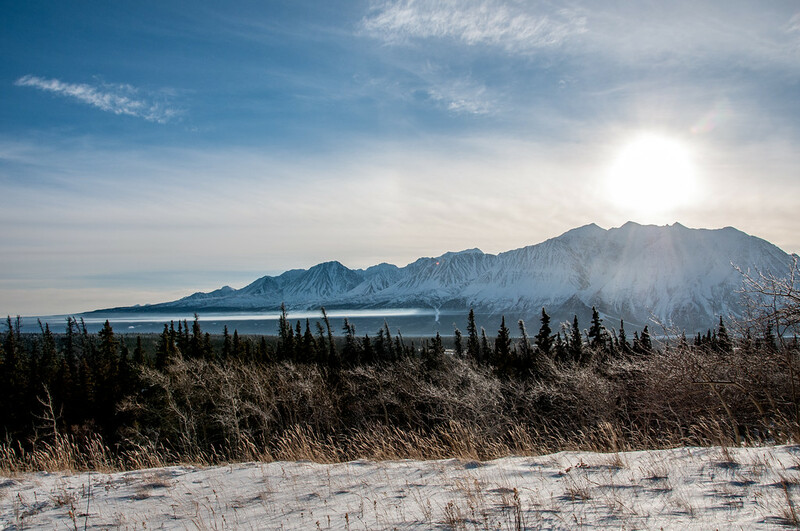 In addition, the park serves as a natural habitat for several wildlife species including Alaskan salmon, grizzly bears, Dall sheep, and caribou. This is one of the sites on this list that is located outside of the mainland US. Puerto Rico is one of the US territories and this site was included in this list for its showcase of European military architecture that was adapted into a port city, such as San Juan. La Fortaleza is the first defensive fort built in the city of San Juan. It was built sometime between the 15th and 19th centuries. 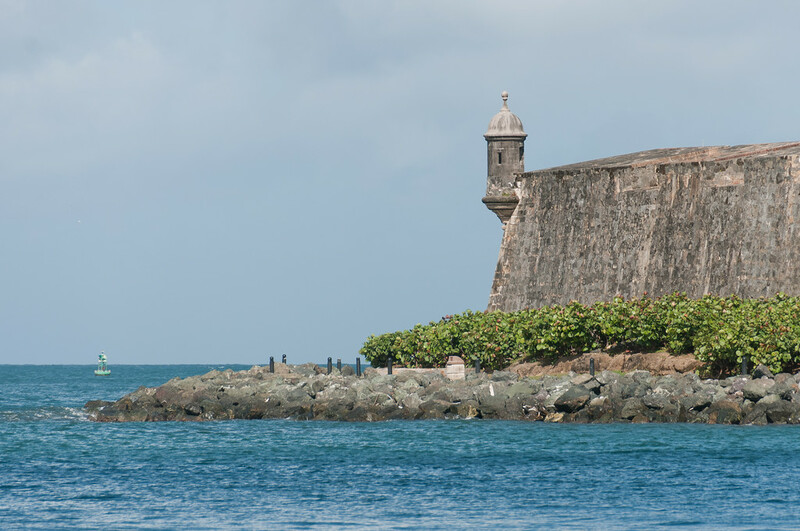 There are several historical sites included in this listing such as Castillo San Felipe del Morro, El Cañuelo and Castillo de San Cristobal. This national park in Kentucky features the longest known cave system in the world. The entire cave measures at around 390 miles in length. Meanwhile, the cave system is also home to over 130 species. Hence, listing it as one of the UNESCO World Heritage Sites in the United States of America aims to preserve this natural habitat for those species. This national park was inscribed into the list of UNESCO World Heritage Sites in 1978. 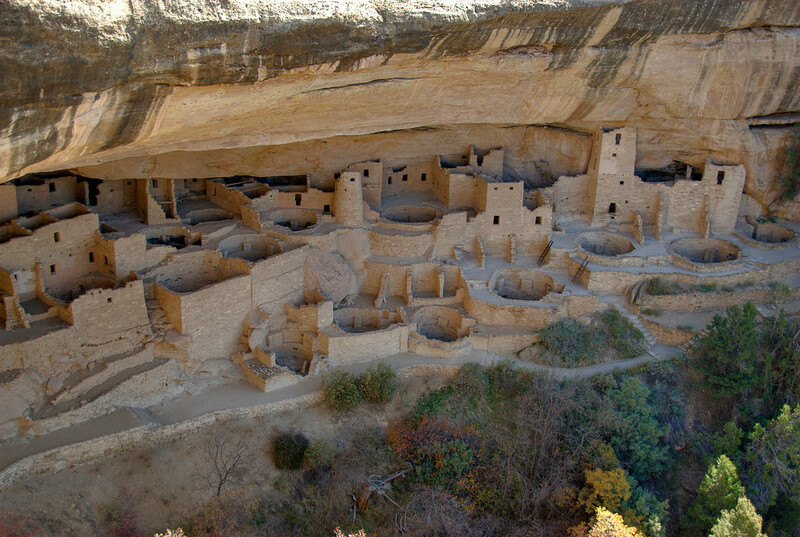 It is recognized for its collection of cliff dwellings that were built by ancient Pueblo people who lived in the area (around 6th to 12th centuries). The most impressive feature about these dwellings is the fact that they were located at sites with an elevation of over 2,600 meters. These cliff dwellings were discovered in 1874. Monticello is a plantation home that was built for and designed by third US President, Thomas Jefferson. It is located in Charlottesville, Virginia. It features Jeffersonian and Neoclassical architecture. 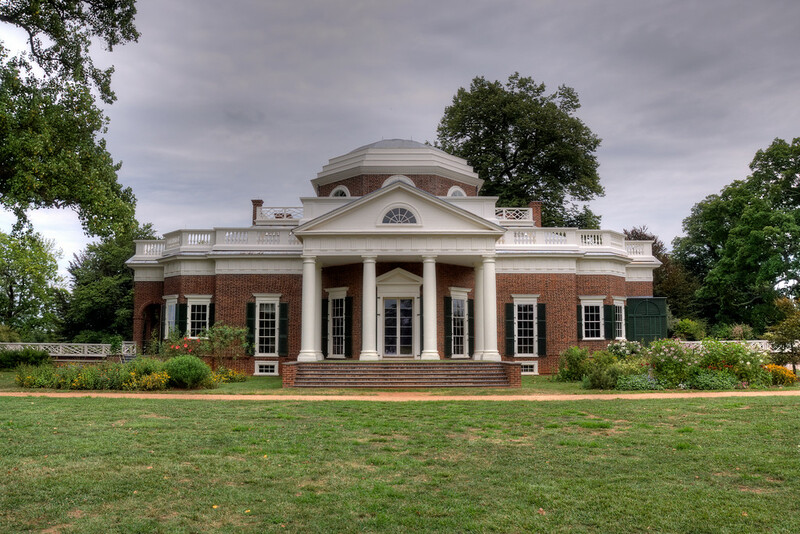 In addition to designing Monticello, he was also responsible for many of the design concepts used for the University of Virginia, also located in Charlottesville. This particular design inspired future university planning and design. The majority of the features on this site were a result of work from hunter-gatherers that once lived the area. There are several pieces of evidence that these people were hunter-gatherers rather than a settled agricultural community. 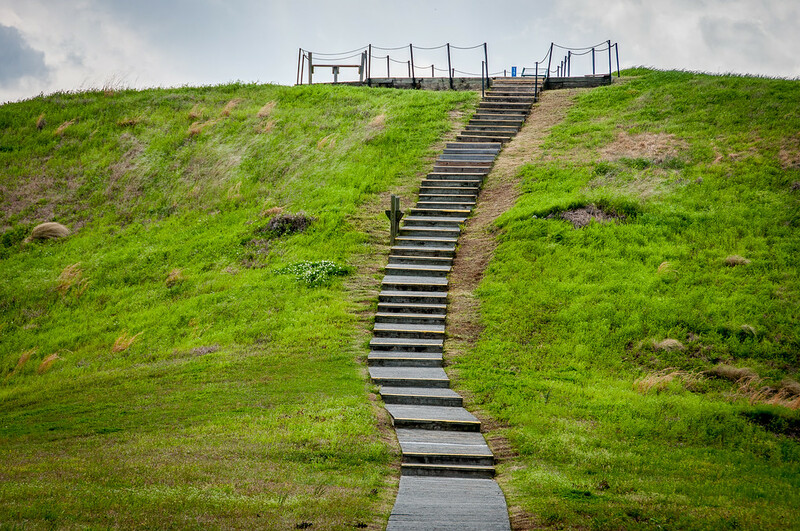 The impact of that way of life on the landscape is highly significant that it was listed as one of the UNESCO World Heritage Sites in the United States of America. Aside from being the largest settlement of its kind in the continent, it also featured a unique design and construction. 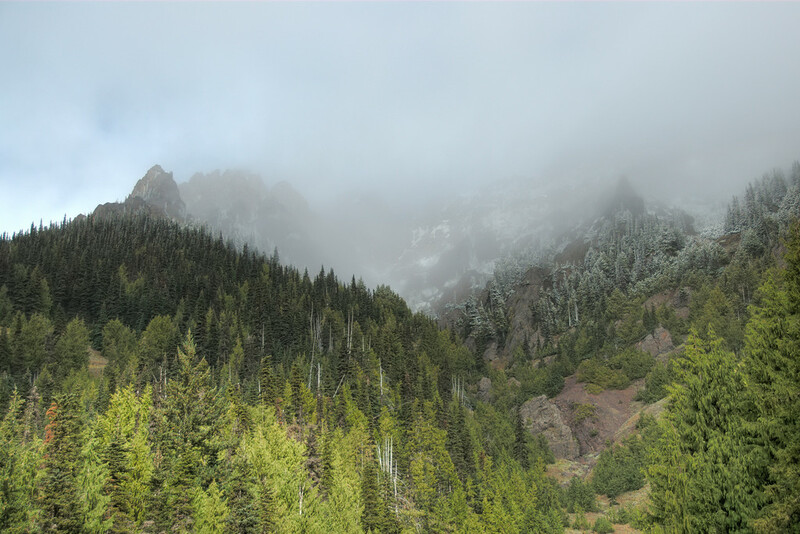 The Olympic National Park in Washington is a park consisting of diverse ecosystems and varied topography. When you explore this park, you will be able to explore the Pacific coastline. In addition, the park consists of temperate rainforests and alpine areas. The forest represents the drier east side of the park. This is another World Heritage Site in the US from Hawaii. It was inscribed in 2010 as a marine national monument that includes ocean waters, islands, and atolls. It is the largest marine protected area in the world at 140,000 square miles in size. This area is home to 7,000 species and about a quarter of these are endemic species. The area is also significant in preserving Native Hawaiian culture and shows the relationship between humans and the natural world. This is one of the most difficult world heritage sites on Earth to visit as there are no regular trips there, and humans are barred from most of the islands. 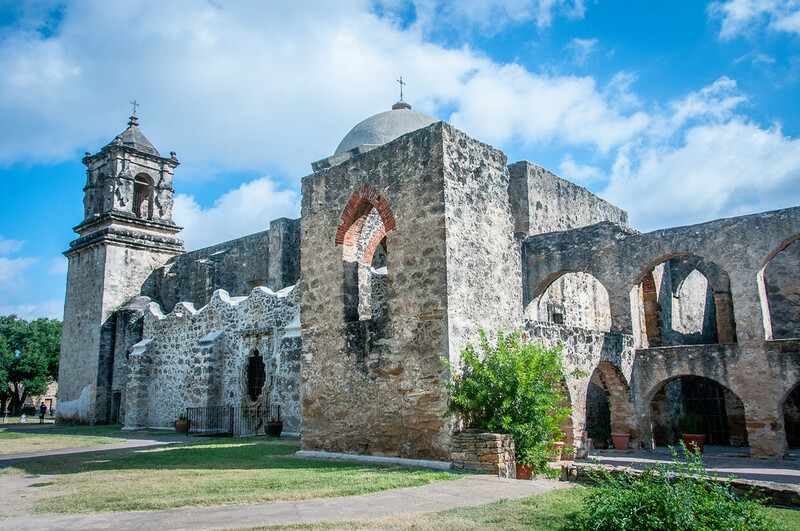 The San Antonio Missions is one of the most popular tourist attractions in Texas. This site is comprised of five frontier mission complexes that are located near the San Antonio River basin. The site also features both architectural and archaeological structures, churches, water distribution systems, farmlands and much more. It was the Franciscan missionaries who built these complexes in the 18th century and showcase the Spaniards’ efforts to colonize and evangelize in the area. 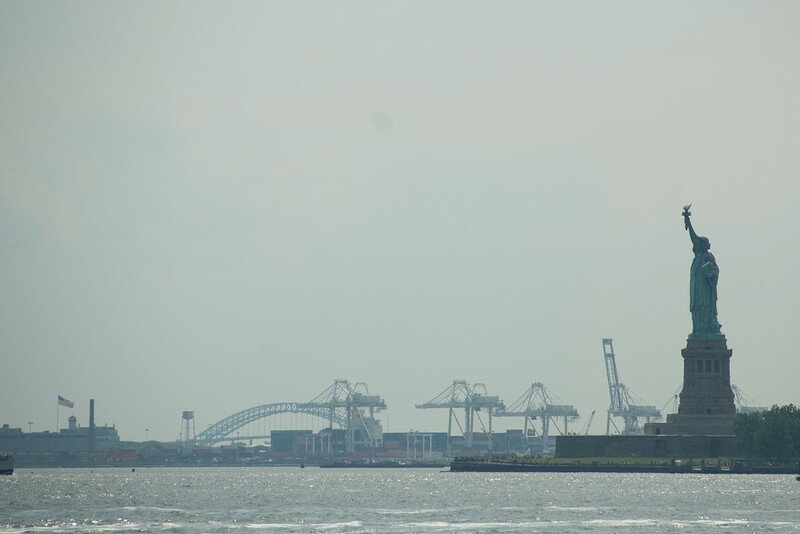 The Statue of Liberty is probably the most iconic symbol of the United States. Hence, it was included in the list of UNESCO World Heritage Sites for the United States of America. The statue is a creation of Frederic Bartholdi, who gave this statue as a gift to the United States of America from France. It has since been regarded as an icon of freedom. This is another archaeological and cultural site in New Mexico relating to the ancient pueblos. 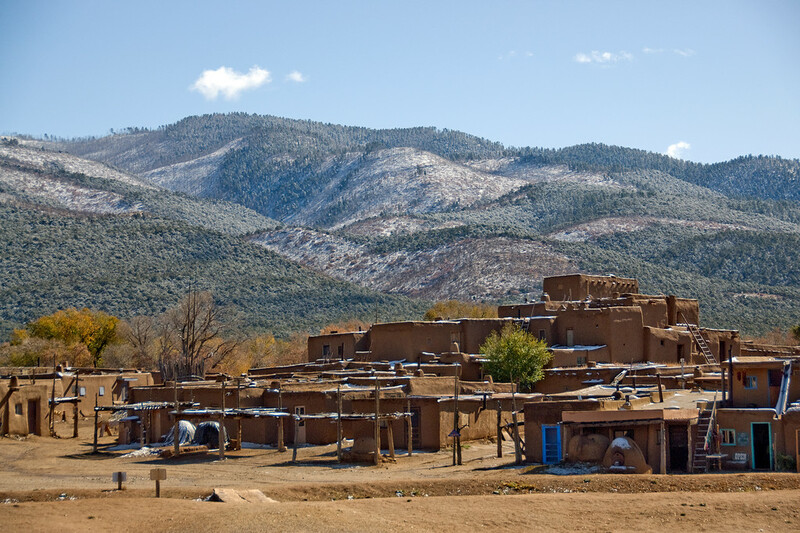 This site belongs to the Native Pueblo people in New Mexico that showcases the cultural development of the native tribe from the Pre-Columbian era. It was built around the 13th to 14th centuries. 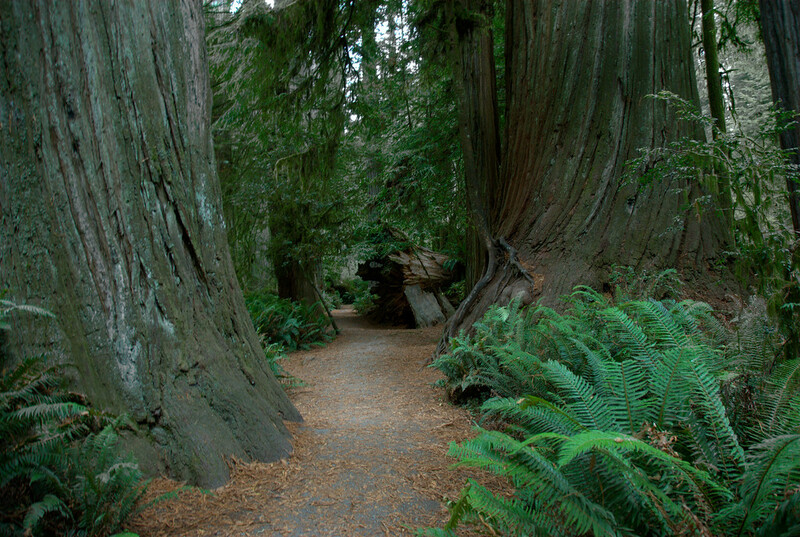 The Redwood National Park in California is best known for its coast redwood trees. In fact, these trees are the tallest and largest tree species of its kind on Earth. Hence, the park was listed as a World Heritage Site by UNESCO to preserve the park and its components. Aside from the famous redwood trees, the park also features pristine coastline that provides food for the migratory waterfowl that nest and feed on the area. This is the second national park listed under UNESCO World Heritage Sites in the United States of America that is shared with Canada. 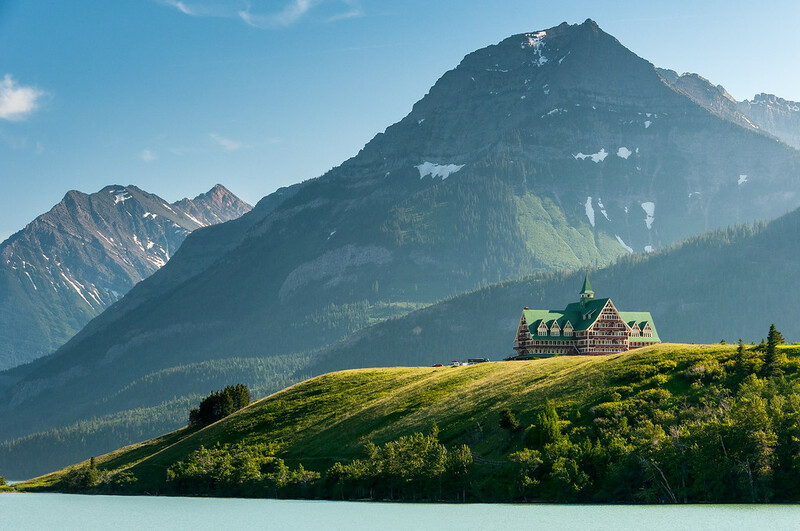 One part of the park belongs to Montana while the other is in Alberta, Canada. This national park features a unique and distinctive climate and a tri-ocean hydrographical divide. It is also noted for its physiographic setting and mountain-prairie landscape. This massive national park belongs to three states in the US: Wyoming, Montana, and Idaho. The site is predominantly made up of a natural forest. The geothermal features, particularly over 300 geysers, are the most prominent feature of the park, though. 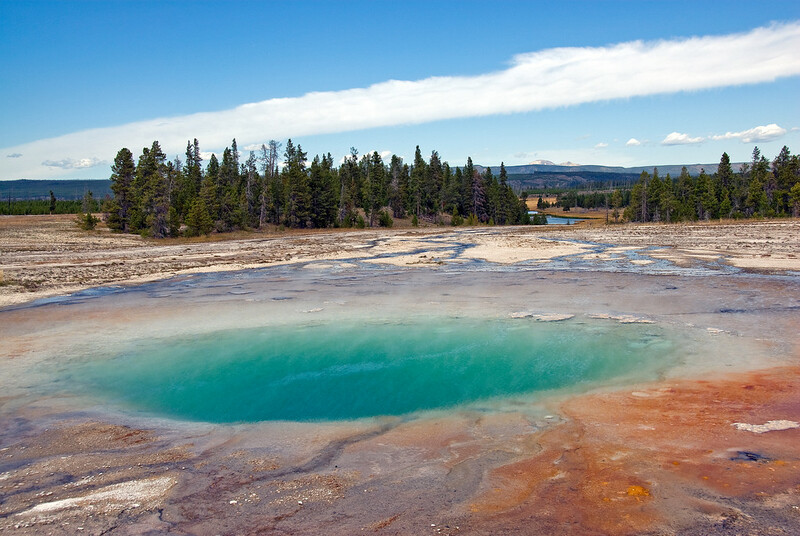 It has the largest concentration of geysers in the world. The natural history of Yellowstone National Park also makes it quite notable and earned the nod from UNESCO as a World Heritage Site. There are about 150 species of fossil plants within the park premises. In addition, it was also the first national park named in the US. 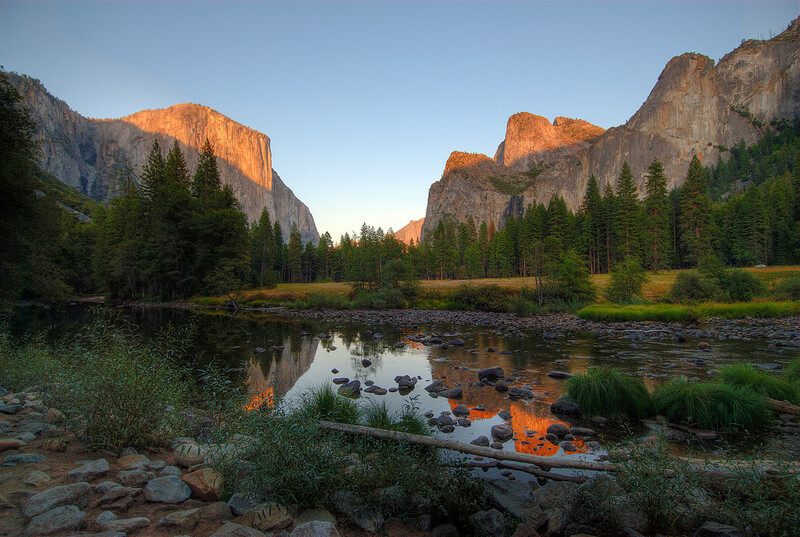 The Yosemite National Park and its collection of granitic bedrock is a result of over 10 million years of glacial erosion. This outstanding natural feat has earned it a spot as one of the UNESCO World Heritage Sites in the United States of America. The unique and diverse landscape of the park is not its only main feature. It also consists of waterfalls, clear streams, biological diversity, granite cliffs, and the famous Giant Sequoia groves.